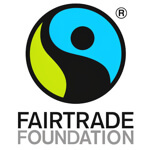 At DRWakefield we believe in fostering a happy and sustainable coffee industry. Social Responsibility is more than just making a donation to some project which the donor believes is needed. 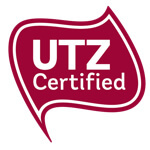 We believe it is about working to improve the long-term interests of our stakeholders, being our suppliers, partners, customers and staff. 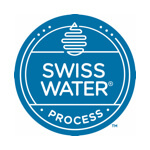 To this extent, DRW has endeavoured to work with a high degree of ethics, accountability, compliance and sustainable practices. Our beliefs and values are demonstrated by having long-term partnerships with farmers in most producing countries by paying fair prices in exchange for a coffee that suits specific market requirements. The finances of a small cooperative do not stretch to new machinery or technical training which will help to increase the value of their coffee, but with a helping hand they can grow their resources and become independent. In many countries, access to finance is not readily available to small-scale growers and when it is, the rates can be extortionate. So we took the initiative to extend cash loans to farmers prior to the existence of the “ethical banks” who now share this responsibility. 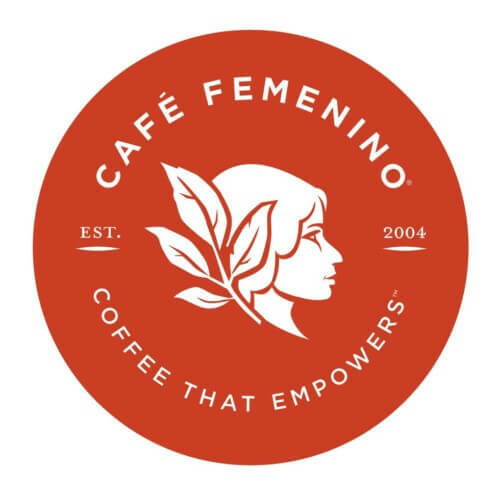 We support the Café Femenino Foundation Read more about helping women and their families in coffee communities. Since coffee is predominantly grown in developing countries between the Tropics, our suppliers continually face many challenges and hardships due to political, market and natural forces. These are times when extra help is really beneficial. 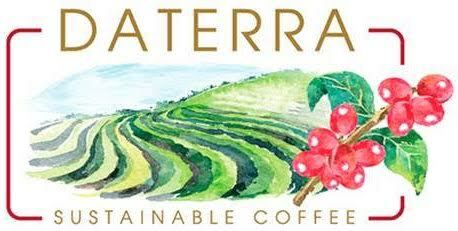 For example, the last coffee crisis saw prices collapse and the livelihood of many farmers suffered dramatically. This is when we created a method to pay our suppliers a sustainable price, which has since evolved into alternative solutions to maintain prices commensurate to cost of production. Additionally, it is satisfying when stakeholders who share our beliefs ask for our assistance to channel their support back to the coffee communities who need it the most. These range from small essential projects, to drilling for potable water and building schools, or simply channelling donations to the farmers. This is not only mutually rewarding but perhaps more importantly it creates a positive social impact. 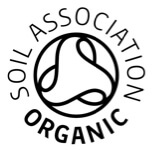 We were the first independent coffee importer in our sector to actively fight for a Fairtrade licence and the first to gain a European organic licence. 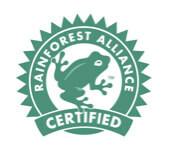 We were presented with the Rainforest Alliance’s prestigious “Corporate Green Globe Award” in 2003 for introducing and promoting their programme into the UK – how wonderful to be rewarded for something which comes naturally! 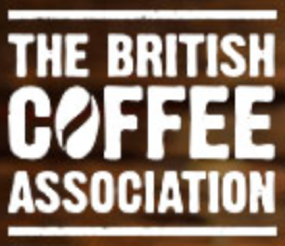 We have always actively engaged with our industry associations, being the Coffee Trade Federation of London (since amalgamated with the British Coffee Association) and the Speciality Coffee Association of Europe from its conception. These bodies benefit and protect the interest of all within the industry. To us, it's all about people; be they farmers, exporters, roasters or our own team. They are at the forefront of DRW.